SANTIAGO, CHILE, August 27, 2018 — The construction and reinforcement of tunnels in mining consist of several activities, including unrolling and placing a metallic mesh on the tunnel walls using big-sized machinery. 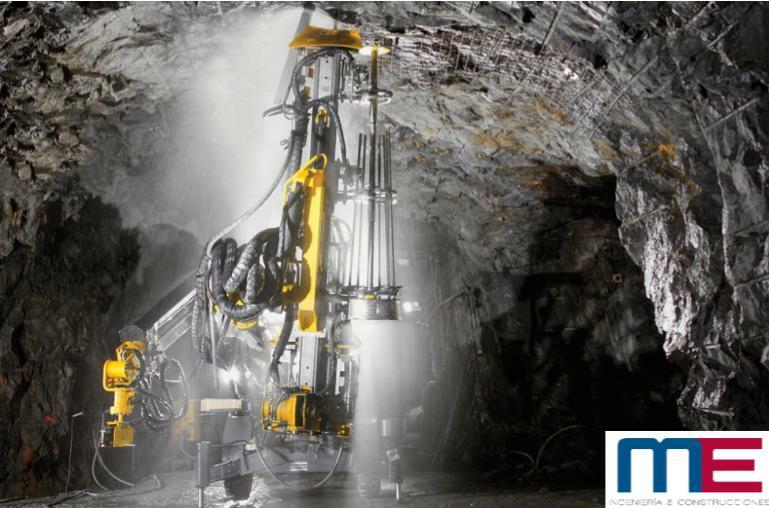 However, in “Block or Panel Caving” mining projects with tunnels smaller than 4m x 4m, standard machinery does not have enough space to operate. The goal of this competition is to find solutions to unroll and place the mesh on the tunnel walls before the workers enter that section. This online competition is open worldwide to any professional, student or Academia with Mechanical Engineering backgrounds and/or knowledge that want to propose a solution. Ennomotive offers 14,000 USD in prizes for the best solutions for this challenge. Interested participants should sign up at www.ennomotive.com and submit their solutions before the 1st of October.